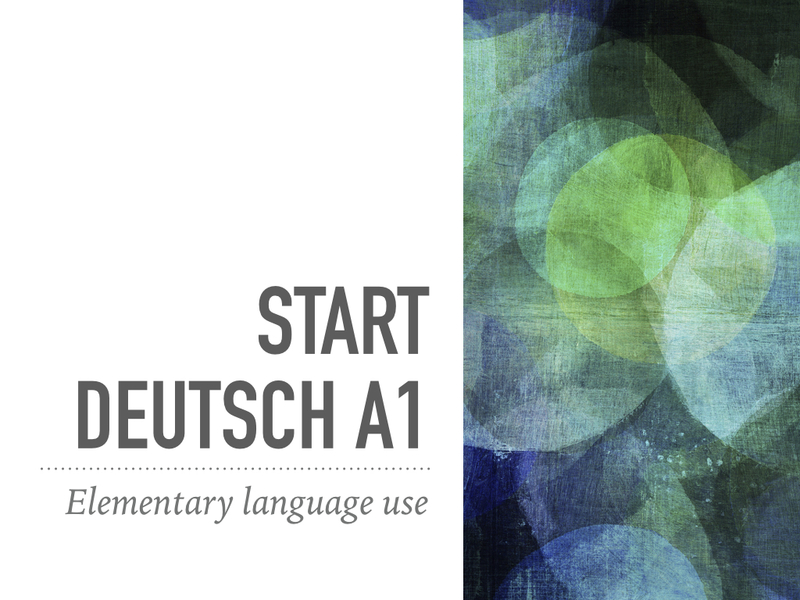 Begin today your first steps in the German language together with 3-5 fellow-students in the group. After each chapter, you will arrange an online lesson with your fellow students and a native speaker and correct your pronunciation, train your knowledge and practice newly acquired vocabulary. Los geht's! 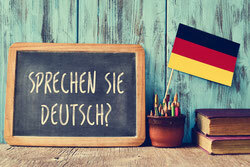 Learn German in a group with three to five students. The course start is individually determined usually up to 7 days after registration and carried out on three or five days per week. Your material will be at your disposition immediately after receiving the course fee. After every chapter you will practice your acquired knowledge in a 30 min live session with a native speaker. After the course, the participant should be able to take an official language certificate.